Associated Hearing is a local, independent, community-oriented practice treating patients in Metairie, Covington, and at nursing and assisted living facilities on both sides of the lake. Drs. 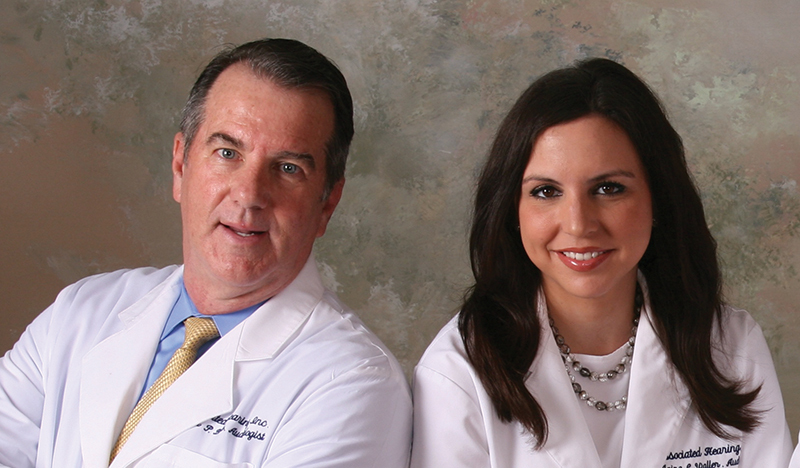 Daniel Bode, Au.D., Founder, and Alaina W. Johnson, Au.D., Associate, have provided quality audiologic care to thousands of individuals for over 40 years. Recognized as experts in the fields of clinical and forensic audiology, they offer comprehensive hearing testing, state-of-the-art hearing aid technology, and a patient-centered approach focused on finding the best solutions for patients’ hearing needs with exceptional follow-up care. Drs. Bode and Johnson have served as Louisiana Academy of Audiology board members and are fellows of the American Academy of Audiology.